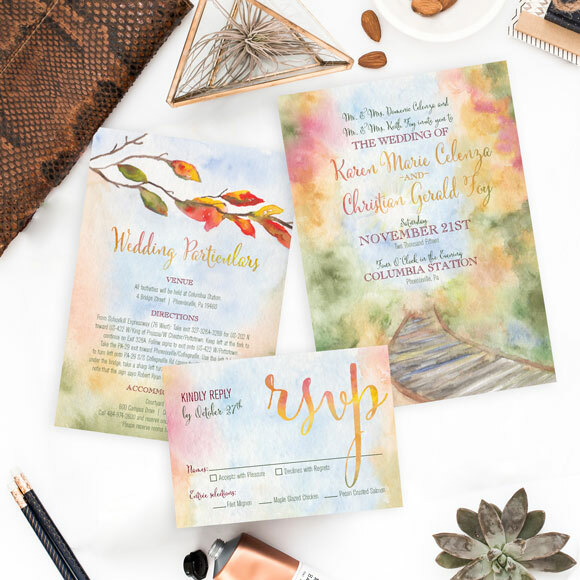 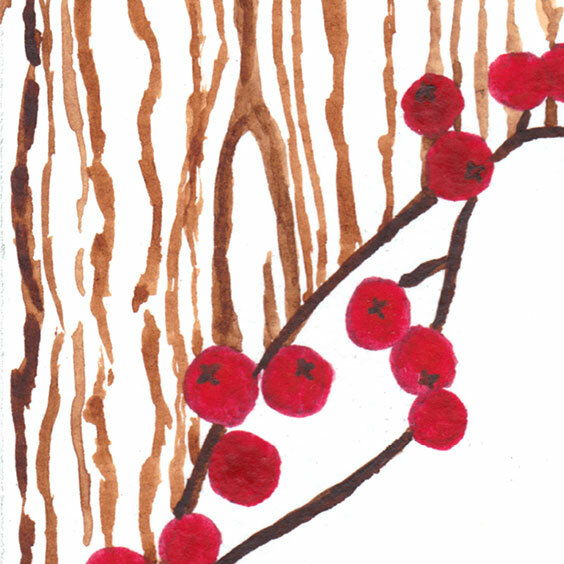 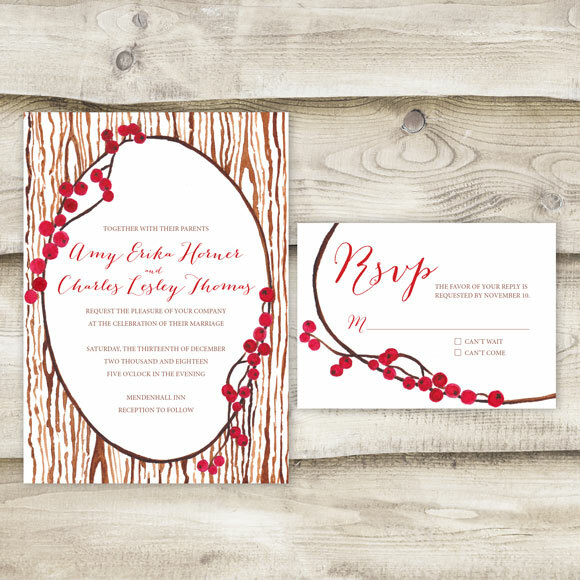 The Winter Berry invitation is perfect for any cold-weather wedding, whether it is around the holidays or even after the holidays. 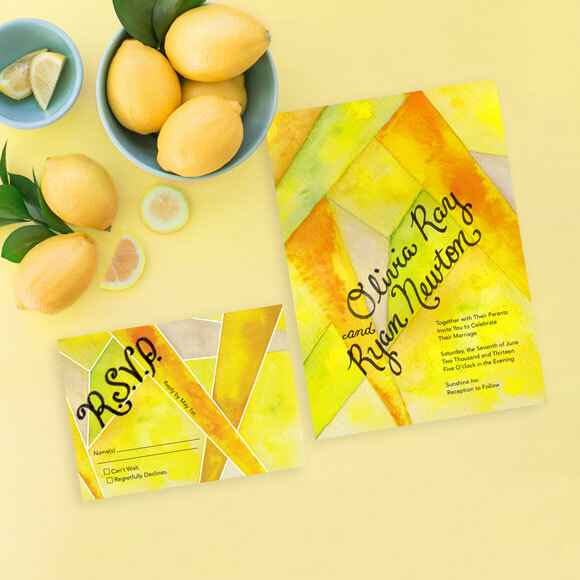 I created a similar design for one of my best friend’s wedding a year ago and loved it so much that I thought I’d hand-paint it and make it available to all of you lovely brides-to-be out there. 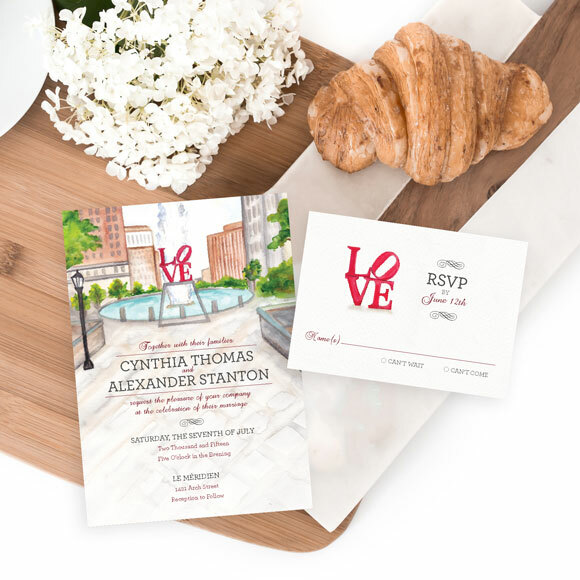 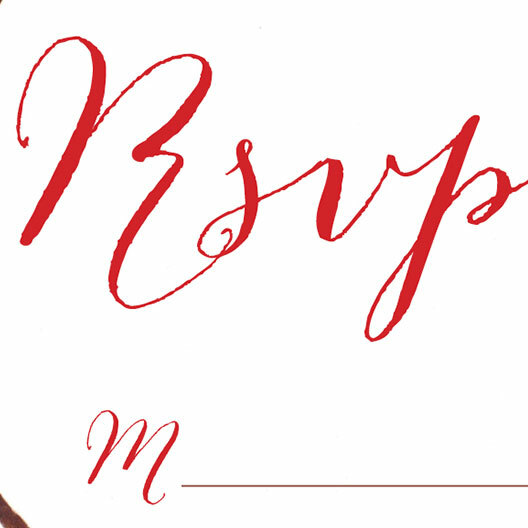 What I love about this invitation is that it is cozy yet crisp and modern yet classic.